WVKR is the voice of Vassar College. 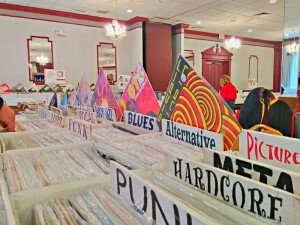 March 29th they will be hosting their first ever Record Fair. 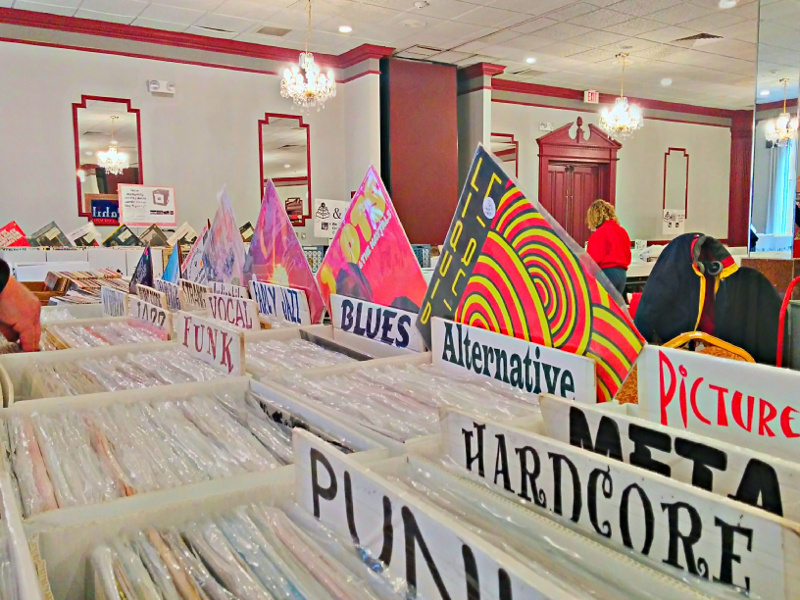 Dealers from around the Northeast will be there with tables groaning under the weight of LPS, CDs, 45s, 12″, DVDs and more. Fingers crossed for a great turnout!